Who can resist delicious ladoos, whether it be for the festive season or otherwise? 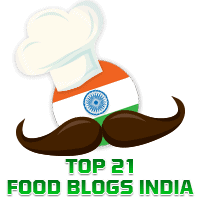 Elsewhere in this blog, you will find recipes for Besan Ladoos, Rava Ladoos, and Til ke Ladoos. Here's a recipe for some delicious yet healthy ladoos. These are made of dates, figs and assorted dry fruits. I am thankful to my young and talented friend Tanushree Aich for contributing today's Guest Post. I have always liked the way she presents her dishes. 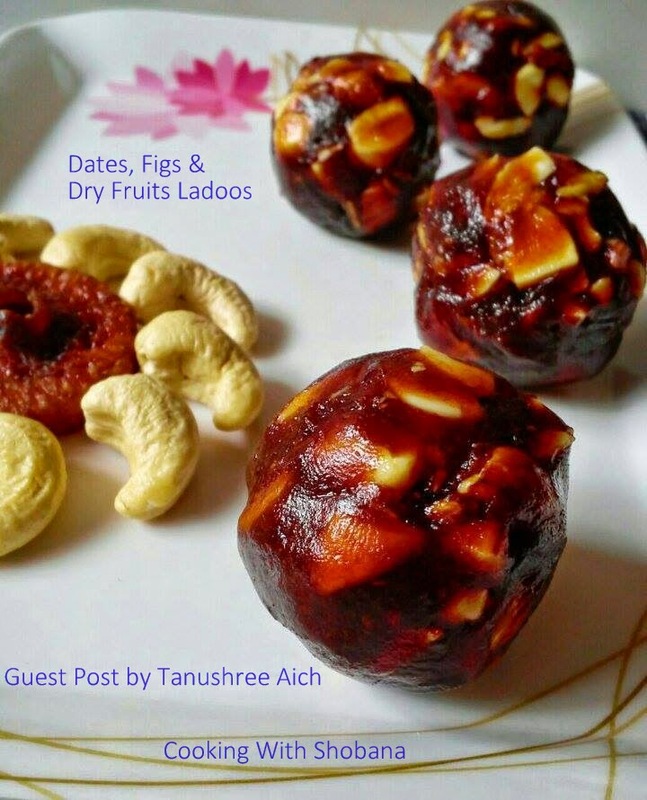 Healthy dates, figs and dry fruits ladoos are ready!